FRESNO, Calif. (KFSN) -- Fresno to Los Angeles for as little as $12.00? How about Fresno to San Jose for as little as $13.00? 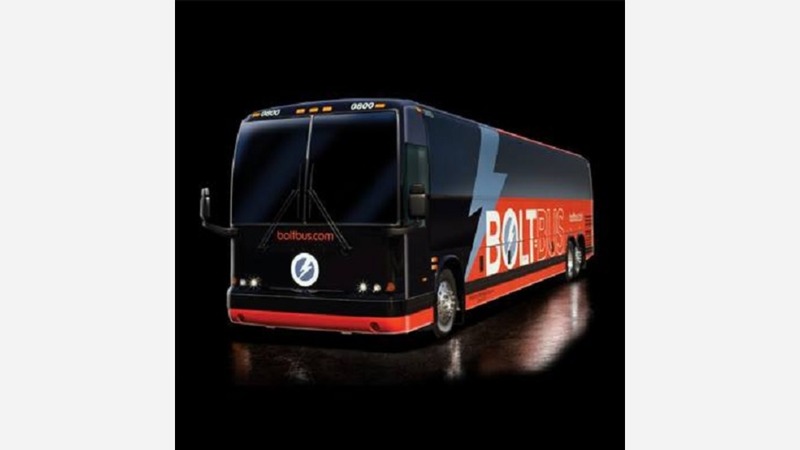 BoltBus, a bus line focused on providing exceptional service, luxury, and convenience at an amazingly low price, today announced it will be expanding service in the heart of California, adding Fresno, to serve West Coast customers. Service begins Oct. 19 and tickets are on sale. Located at 5275 W. Shaw Ave., the new Fresno location will offer 28 departures per week to destinations such as San Jose, Oakland, and San Francisco. Additional routes include roundtrips to Los Angeles and Hollywood, with full service beginning on Oct. 19. Fresno customers will be able to experience BoltBus' onboard entertainment system offered in conjunction with a premium onboard experience, including free standard Wi-Fi, power outlets, leather seats and extra legroom. The infotainment system allows customers to enjoy movies and television shows, play games, surf the Web, and read the latest news -- all completely free from their own Wi-Fi enabled devices including laptops, tablets or smartphones. Customers can see movies 90 days after theatrical release and before they're available via on-demand and DVD.